We praise God for Pastor Allan Morel and this church plant in San Francisco that was started as a result of a HOPE Coffee church planting outreach. This unique butterfly roof church was built by those in the community from adobe bricks made on site. The roof was designed to collect water and store it in underground tanks for community use. Please pray for Pastor Allan and this church plant as they use this structure for discipleship, training, and sharing the Gospel through many community activities. 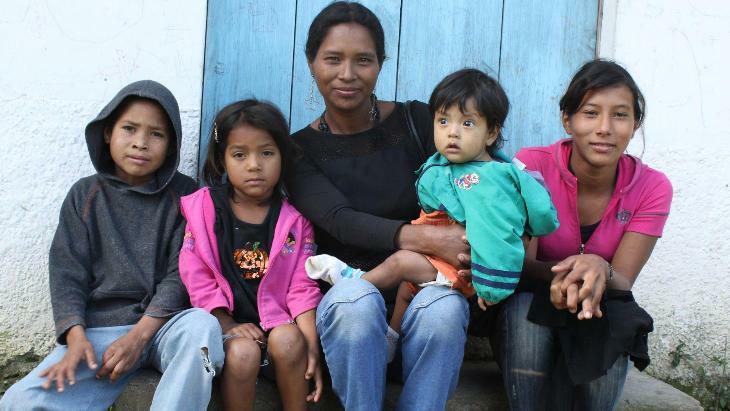 Another church has been developing a relationship with a widow named Ana and her family. To provide for her family’s basic needs, Ana had been scavenging in the City of Siguatepeque’s trash dump to find items to resell. However, a local church recognized her situation and mobilized to address both her spiritual and physical needs. 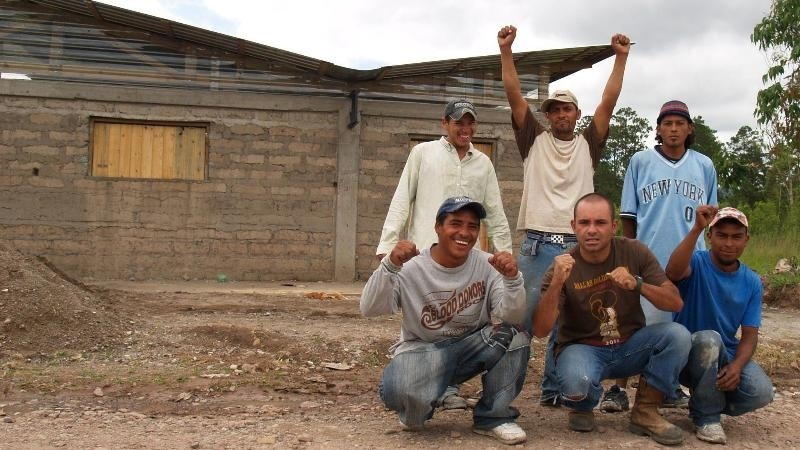 HOPE Coffee provided a portion of the funds needed to build a home for Ana and her children. Other families who work in the dump are also benefiting from the outreach of this same local church. As this body of believers shares better farming methods to maximize the usefulness of the dump scavengers’ small plots of land they call home, the hope of the Gospel is also shared. Pray for the HOPE Coffee team and the local church as they seek new, safer jobs for these families. Our church planting coffee powers service-evangelism projects, which are designed to help reach the lost with the gospel. Thank you for your support of HOPE Coffee. Learn more about how to partner with us.